Available in many fabric colors. 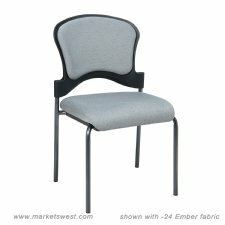 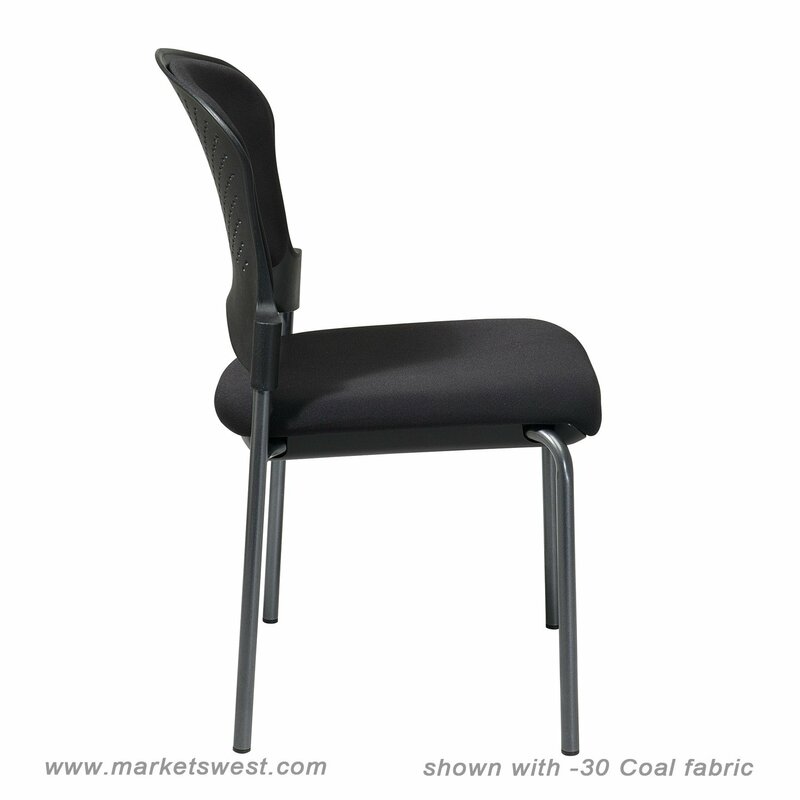 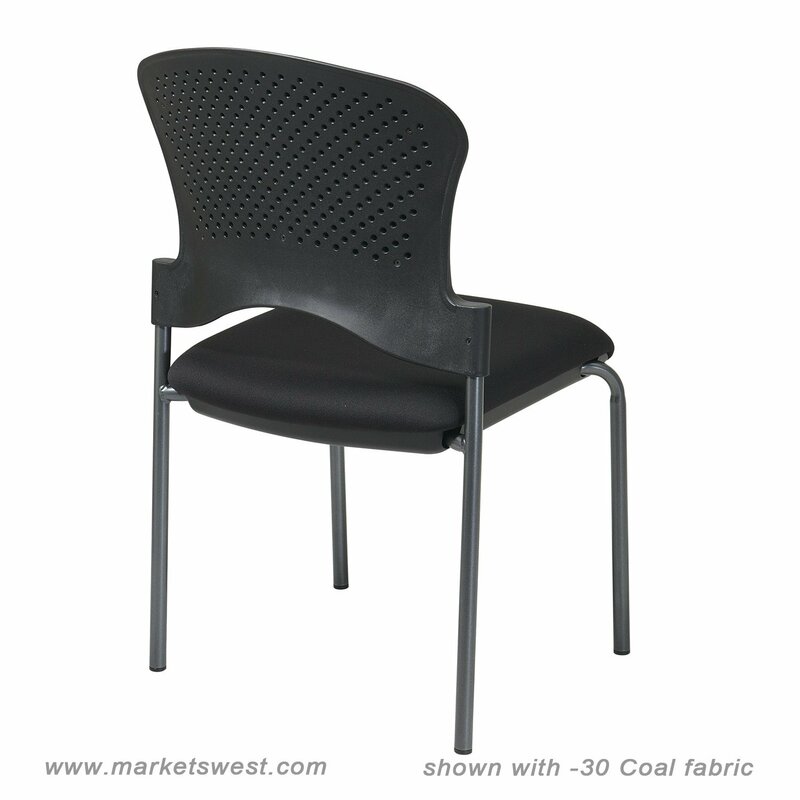 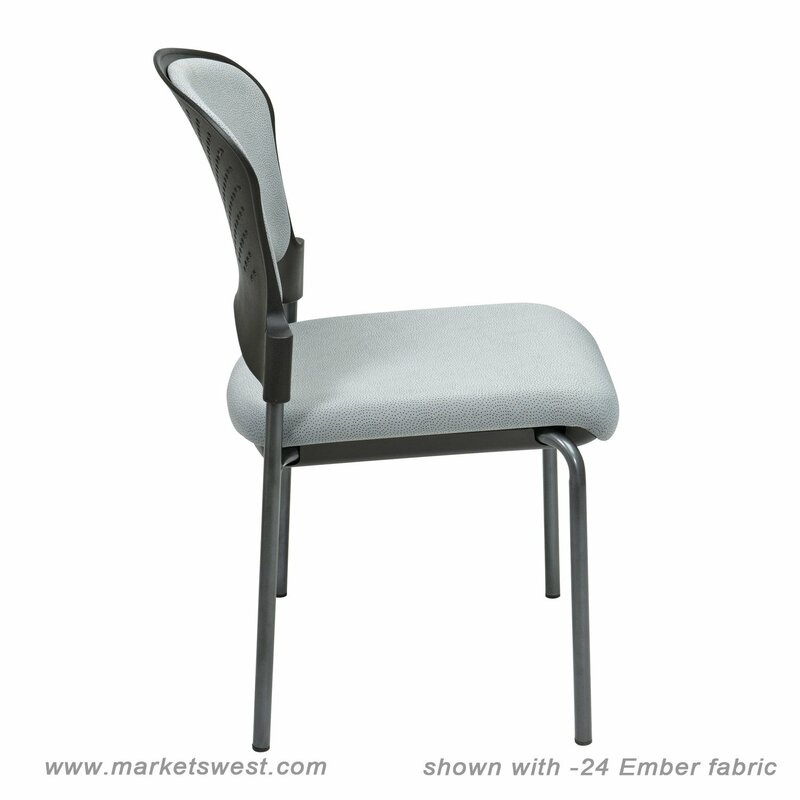 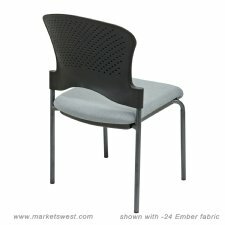 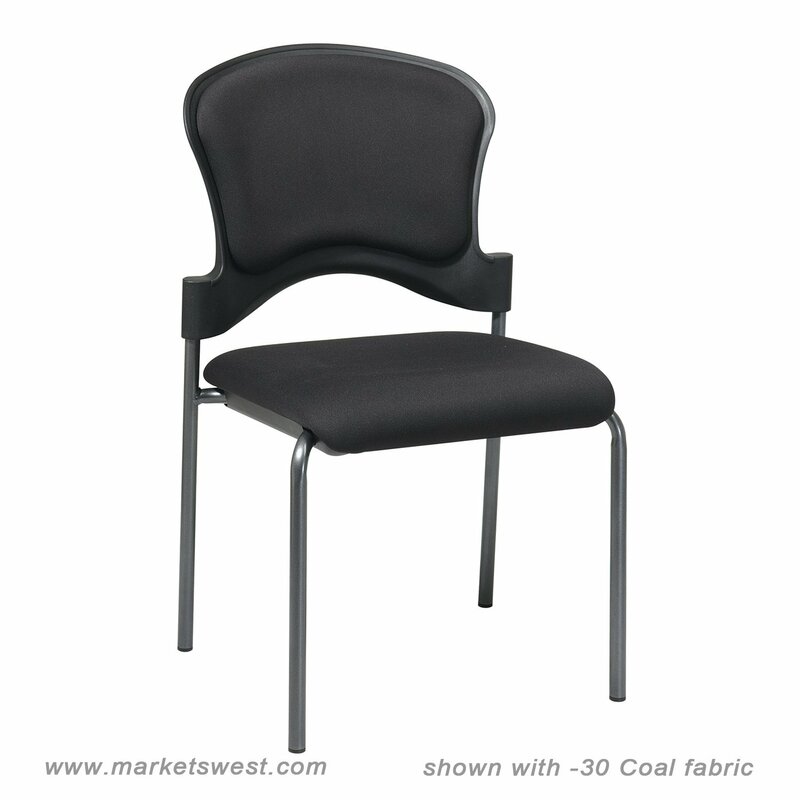 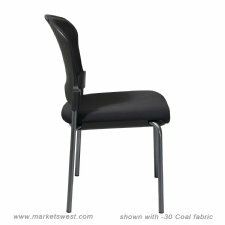 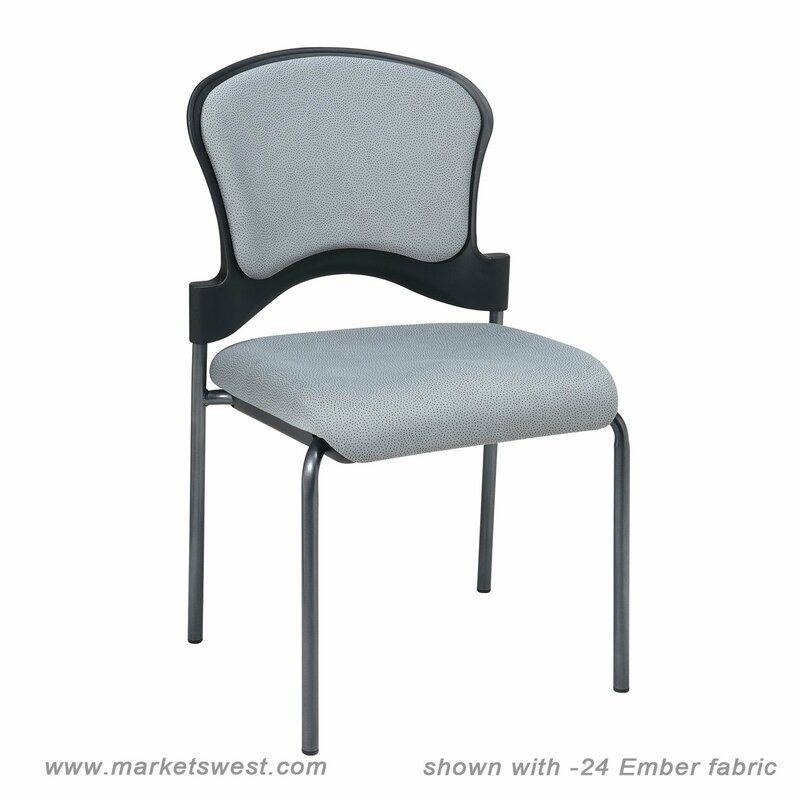 These chairs are stackable and come with a titanium frame finish. Armless version.